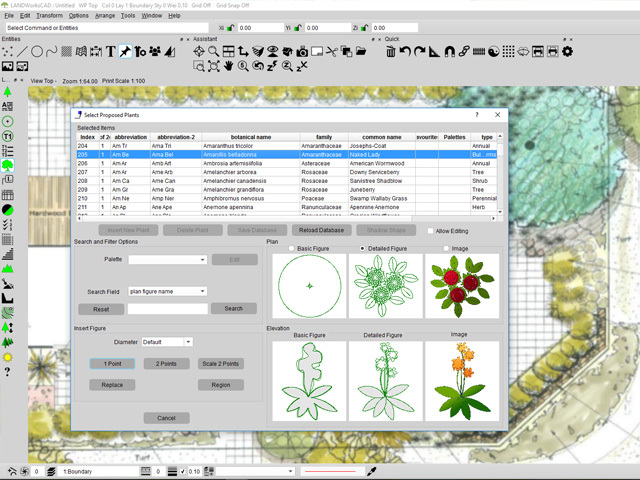 For the last decade, LANDWorksCAD has been the primary design software for savvy landscape designers and architects. 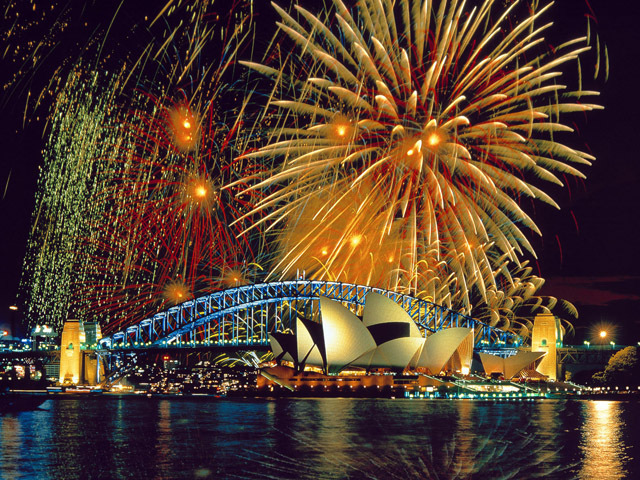 Grown natively in Australia, it has been developed specifically for design and construction markets. The popularity of LANDWorksCAD has seen it widely used all over the world, with its success often attributed to the way it combines art and technology in one. LANDWorksCAD gives users the ability to produce the highest quality output in the shortest possible time. 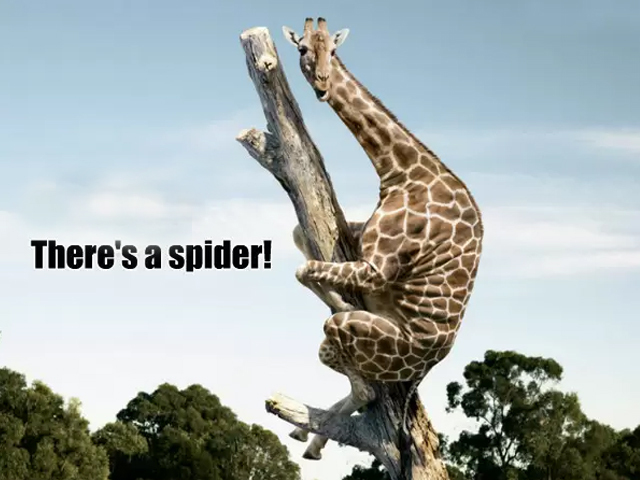 Leveraging this success, the company recently branched out (pardon the pun) to develop new software using the same underlying CAD software, but tailored to the needs of Arborists. 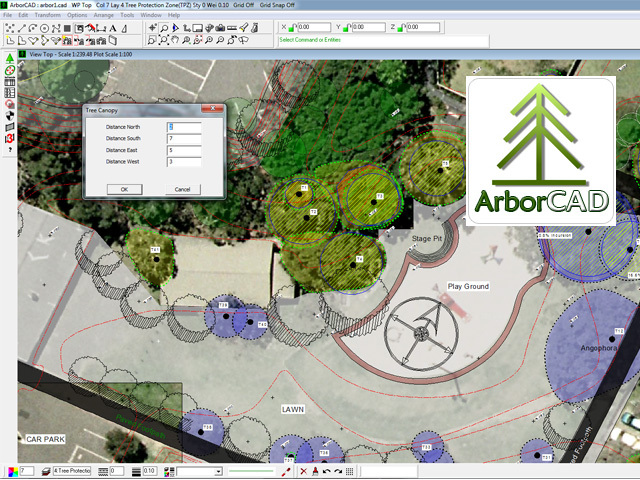 ArborCAD is the world’s only arboriculture drafting software, taking the time and effort out of creating consulting-Arborist report drawings. ArborCAD calculates the TPZ (Tree Protection Zone), the RPZ (Root Protection Zone), even the incursion value of proposed developments, and draws them on a plan completely automatically. Canopies are also drawn automatically, from values for North, South, East and West. 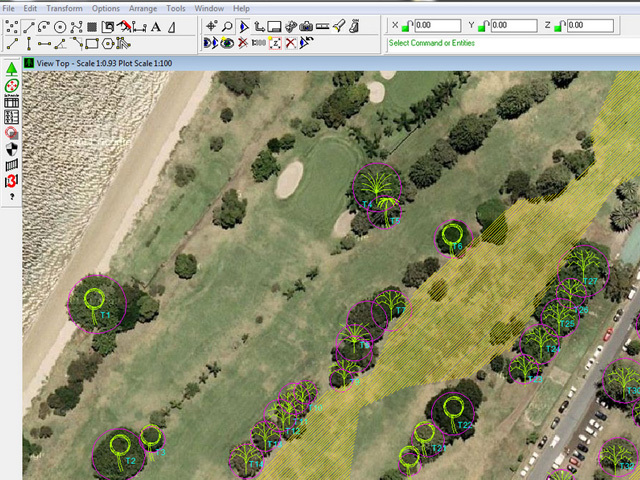 So helpful is the software that it even works out the number of tree protection panels required onsite. 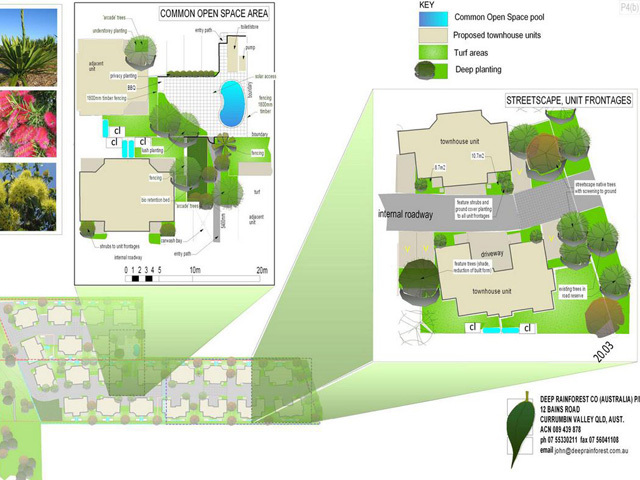 Near Maps and Google Earth, survey plans and architects’ plans can all be used as an underlay for ArborCAD drawings. What previously took hours now takes just a few minutes. The ROI (return on investment) of both LANDWorksCAD and ArborCAD is measurable, with users reporting massive savings in time, compounding every time they use it. 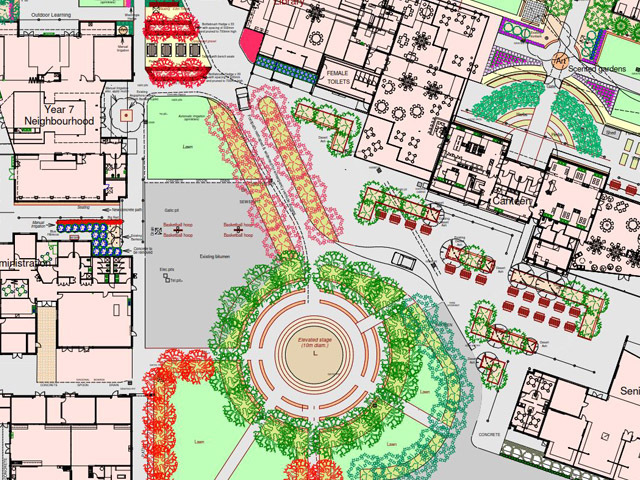 Both Landscapers and Arborists love the speed and accuracy of drawings, and designers comment on how easy it is to produce drawings of their own unique style, rather than those dictated by the software.